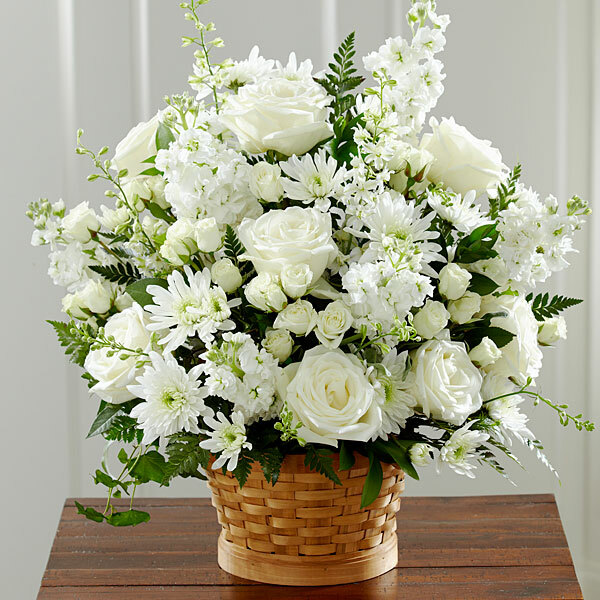 Provide comfort for the family of Ruthann Nelson with a meaningful gesture of sympathy. Ruthann Nelson (Ruth Anne Hanko), 88, passed away on Thursday, January 31, 2019, in Newton, NJ. Born in Evanston, IL, to the late Alexander and Anne (Donahie) Hanko, Ruthann graduated from St. Cecilia High School in Englewood, NJ, and from Englewood Hospital as a Registered Nurse in 1952. 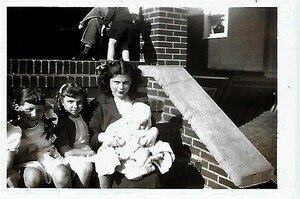 Throughout her life, she lived in Bergenfield, Ridgefield Park, New Milford, and Cape May, NJ. She worked at Riverdell Hospital in Oradell and Cape Regional Hospital in Cape May, and was a dedicated volunteer at The Museum of Cape May County. Predeceased by her husband Roy in 2007 after over fifty years together, and sister Nancy, also in 2007, Ruthann is survived by her loving daughter Deborah and her husband, Ralph; grandchildren Ralph and his wife, Christy, and Richard and his wife, Julianne; four great-grandchildren; sister Paula, brother Peter, and brother in-law Ronald and his wife, Joan. Family and friends are invited to attend the funeral at Ferguson–Vernon Funeral Home, 241 Route 94, (One Vanderhoof Court for GPS), Vernon, NJ, on Tuesday, February 5, 2019 at 1:00pm. Religious service will be held at 4:30pm. We encourage you to share your most beloved memories of Ruthann here, so that the family and other loved ones can always see it. You can upload cherished photographs, or share your favorite stories, and can even comment on those shared by others. The Heerema Family purchased flowers for the family of Ruthann Nelson.